Straight out of high school as the #1 pick in the country, Skip Lockwood signed a big league contract with Charlie O. Finley of the Kansas City A’s and went directly to Big Leagues. 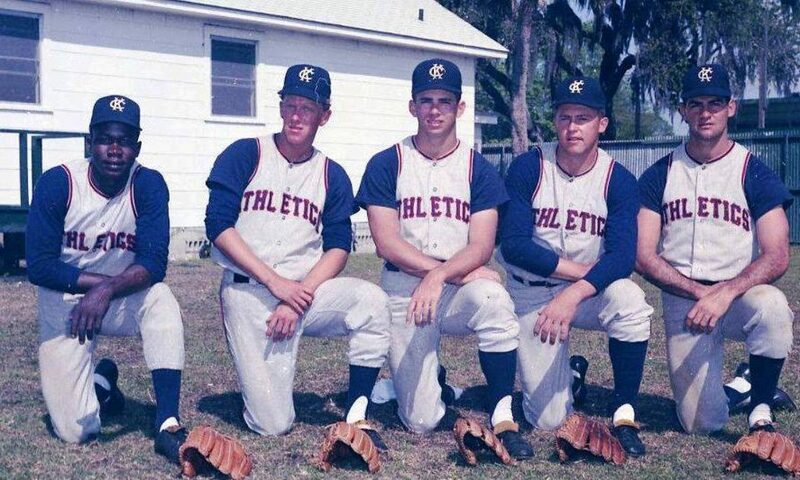 Over the next 18 years he fulfilled a little boy’s dreams, played side by side with Hall of Famers — Tom Seaver, Nolan Ryan, Catfish Hunter, and Satchel Paige. Of all the pitchers in National League pitching at least 100 innings, his was the hardest to hit in 1975 and 1976 holding batters to .192 BA. Posting a lifetime 2.80 ERA with the Mets, he ranks top 5 in many categories – WHIP (1.11), batting average against (.213) and strikeouts per game (8.72). Rated by baseball-reference as one of the greatest relief pitchers in Mets franchise history, he won three consecutive Rolaids Relief Awards and was voted by Mets fans as their all time favorite relief pitcher. After baseball Skip graduated with a MBA from MIT, making him the only MIT graduate who has played Major League baseball. Attending Columbia University while in NY, he became interested in sports psychology, a subject the he continues to lecture and write about to this day.